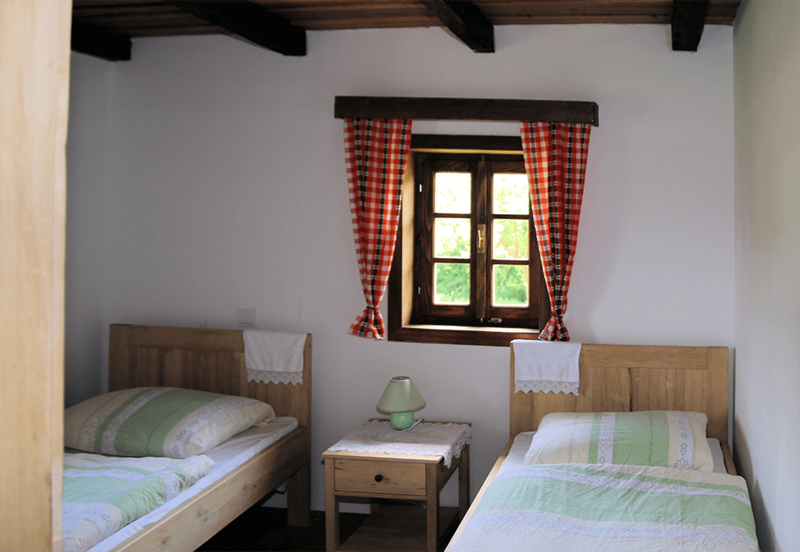 The guesthouse Tišina lies in the picturesque Croatian village of Lonja, in the heart of the nature park Lonjsko Polje. The house is a centennial oak house, which was completely renovated in 2013, in parts it was newly built and traditionally furnished with a loving eye. Everything is ready for you to spend a relaxing holiday. 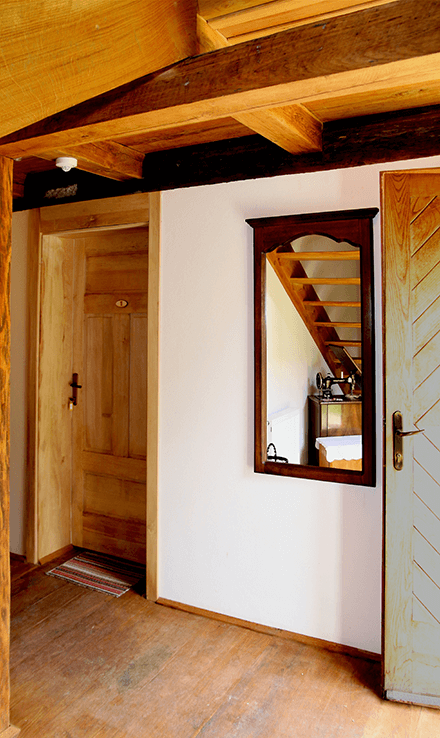 Cosy single rooms, double rooms and triple rooms are awaiting you. 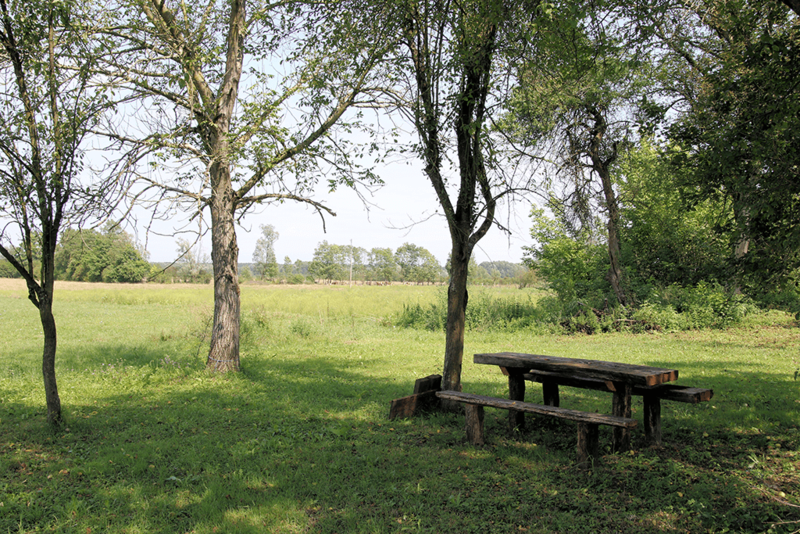 Our guest house is ideal for all nature lovers, from the lone traveller to groups of up to 18 people. WLAN is available in the entire building. You are most welcome to use our unspoiled and romantic garden, which extends seemingly endlessly and smoothly into the Lonja Field. 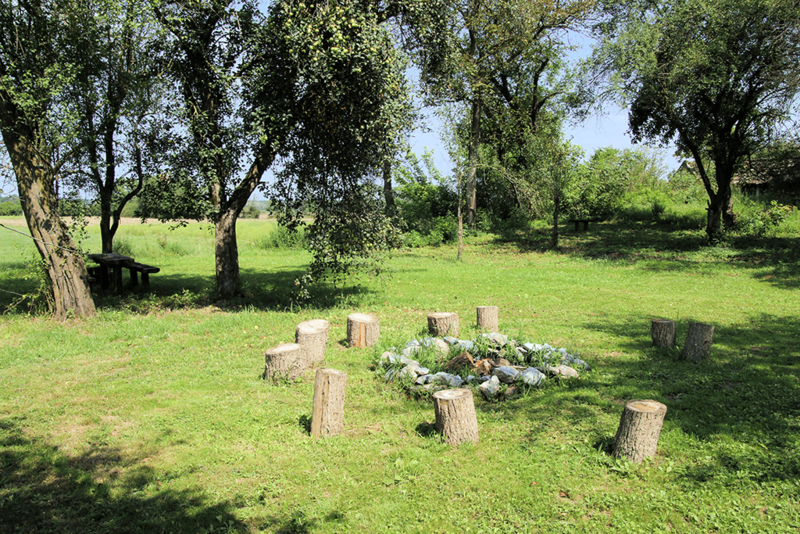 Enjoy stunning nature and tranquility in the evening at the barbecue area or campfire. The adjacent restaurant with its lounge is at your disposal at any time. The adjacent restaurant with its lounge is at your disposal at any time. In the restaurant we offer daily – or at your request – an extensive breakfast, lunch and/or dinner. Always remaining authentic and true to our style: Natural, regional, Croatian. All rooms are fitted with new solid wood furniture. 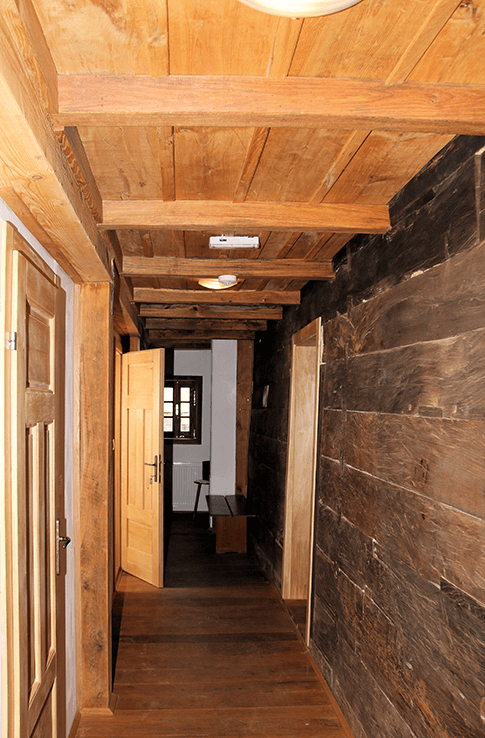 The rustic style oak ceilings are in parts made of original handcrafted beams that are over 100 years old. 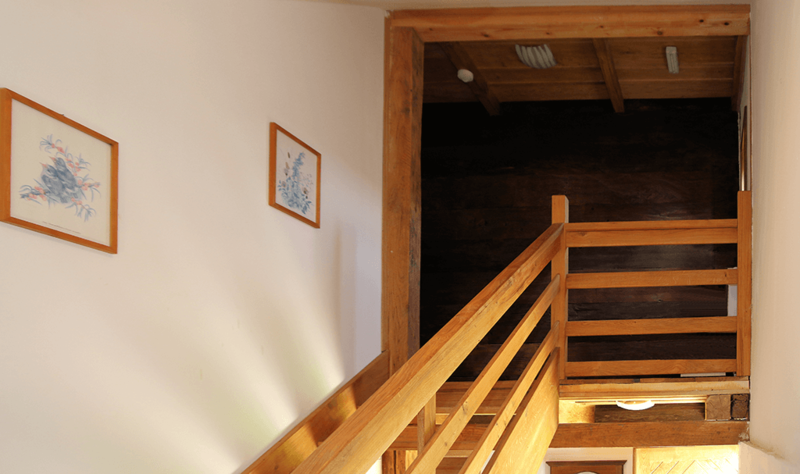 The floors in the entire house are made of solid oak wood exuding an atmosphere of warmth and cosiness. 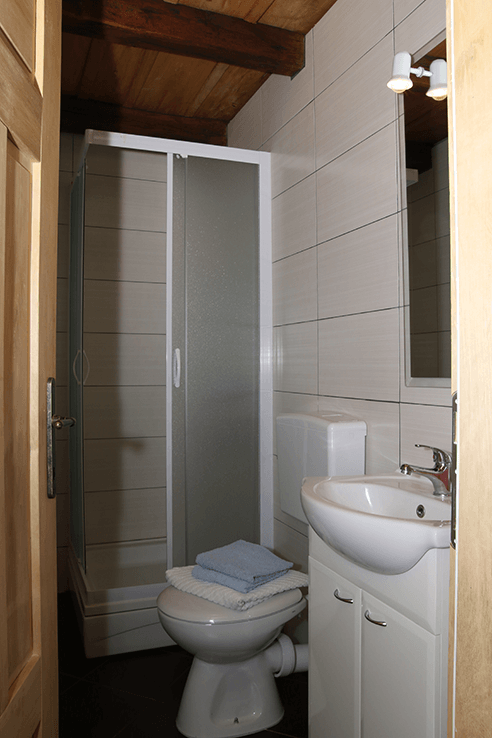 All standard rooms are equipped with their own toilet and shower. 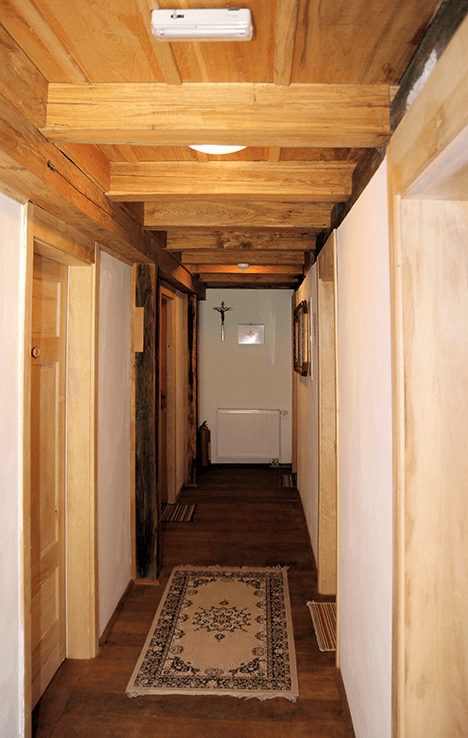 The two teen rooms in the loft each have their own separate bathroom. 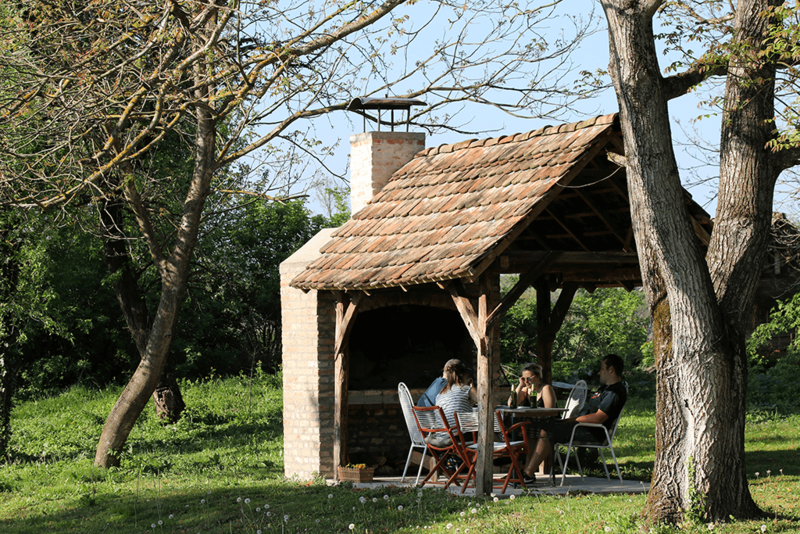 If necessary the entire house can be heated with a wood fired central heating. The lounge in the restaurant is at our guests’ disposal at any time. We are looking forward to your inquiries. Please use the prepared form to enter your data. We will get back to you immediately.